1.Universally compatible to hold most smartphones with or without a case,and GPS devices using.your car dashboard or windshiled. 2.The front of the mount has a smooth face, to allow 360° rotation for enhanced viewing,at virtually any angle. 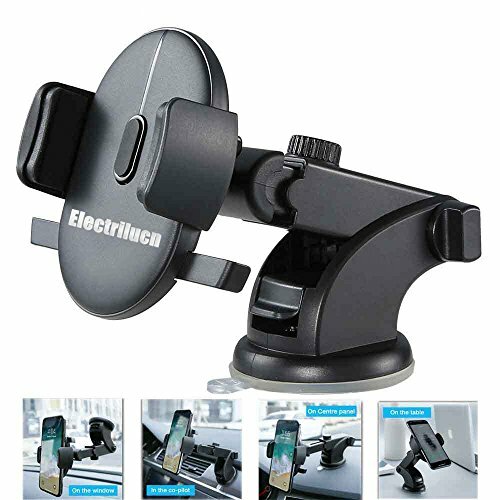 3.Strong suction cup which will allow the device to stay in place, even on the most rugged of roads. 4.New mounting technology allows the Slim-Snap mount to fit on dashboard and windshield. Great phone holder and quality for the price! Works Great For my Smartphone!